EdgeSpire is a flagship one day inspirational & educational event from Edmappers Designed and put together by committed professionals who care for education in the right direction. It's an amazing platform for Entrepreneurs, Internships, New Learning & Networking with speakers only for the age groups starting from Class 10 to Graduation i.e, (14 to 22 years). EdgeSpire achieves to showcase out of the box of opportunities in different career streams. It comes with unique Design Challenge- Which Showcase your talent and make the world buy your design. Design Contest is an opportunity exclusive for event participants only to showcase their Innovative talent and Creativity. The winning design would be awarded and showcased across India. Winners will get rewards from Rs 1 Lakh to Rs 5 Lakhs as per the category chosen and a Letter of Appreciation from the Initiating Brand. This is a fantastic opportunity to enhance your career profile. Q. Is it a daylong event? Q. Will parents be allowed? A. NO, It’s only for the age groups 14-22 years. Q. Can I be allowed for the next event with same pass? Q. What are the takeaways? Q. What are the Design Challenge Categories? Q. When will the results be out for the Design Challenge? 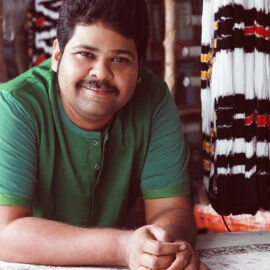 The name Gaurang is synonymous with hand-crafted textile art. Gaurang Shah, fondly known as the master of weaves by his peers is a household name for his high-end jamdani sarees and outfits. Dating back in 2001, when the handlooms were fading in to oblivion, weavers were mired in debt traps, uncertainty and hunger deaths; Gaurang took up the challenge of reviving the traditional handlooms and bringing them back in vogue. 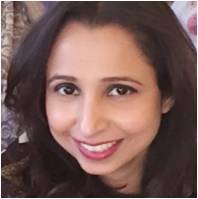 Ms. Deepti Varma is a Human Resources professional with diverse industry experience in E-Commerce, Information Technology, Pharmaceutical and Manufacturing Industry. She has been working with Amazon for seven years and has had significant global exposure to all facets of HR and organizational effectiveness, especially large-scale transformation. 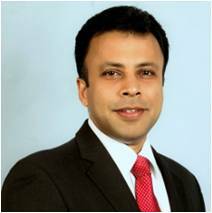 Arun graduated with an engineering degree from the University of Kerala and MS degree from Canada followed by an MBA from Indian School of Business, Hyderabad, India. 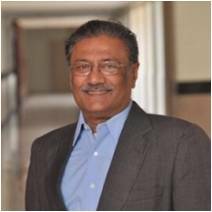 Arun has 18+ years of client relationship management, government relationship, project management, and business development experience. 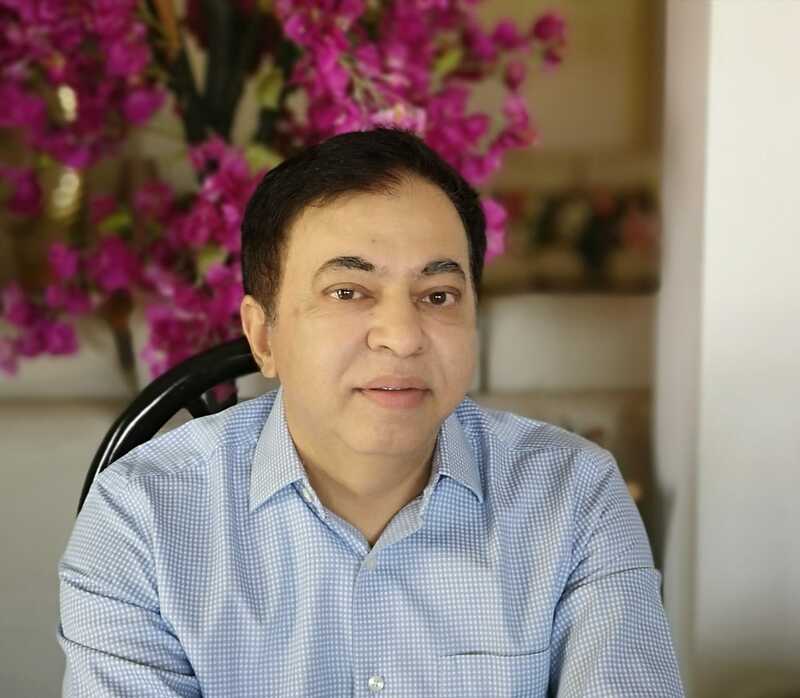 With over 15 years of experience in international fashion retail, Dhatri has overlooked all activities from launching retail stores, building a team, hands-on operations, buying, marketing and communications strategies for businesses to achieve their unique goals. The creative arts provide support for our goals. With this motto, as a film director, Hariharan has immersed himself in the world of music, painting and dance. Thoughts on the subject of history in 'Ghashiram Kotwal' ('77) to air pollution in 'Ezhavathu Manithan' ('83) to the world of languages in the children's film 'Dubashi' (2002), he has infused them all with influences from the other arts. 'Ghashiram' was screened at the Berlinale in '78 while 'Ezhavathu Manithan' won the National Film Award for Best Tamil Film and the Afro-Asian Award at the Moscow Film Festival. Another movie 'Current' starring Om Puri received the Best Critics award in 1992. Known for his mastery in creating magic with light, each of Venket's meticulously crafted images is a work of art. Light &amp; form come together beautifully to create arresting visuals - be it high fashion with great models or a humble ladle in the kitchen.He has inspired and mentored many young minds over the years. He looks forward to many more years of exploring the ever-changing light through his camera. 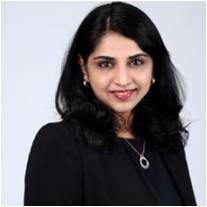 Ms. Kanthi D. Suresh, a Director of the Konnexions Group, as the Editor-in-Chief of Power Sportz. 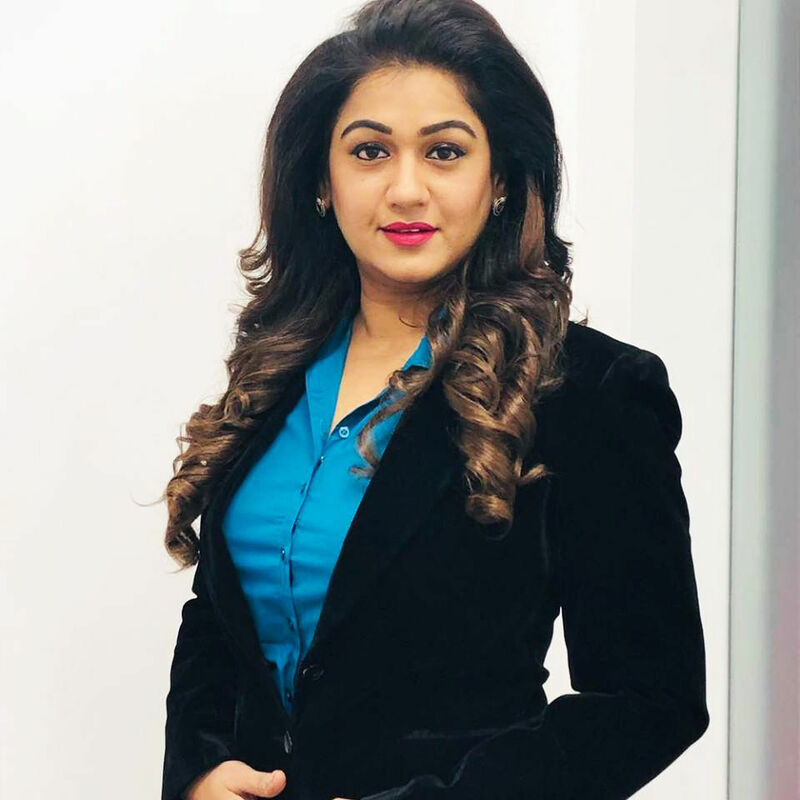 With her decade-long experience in sports media, anchoring major world events like the Olympics, Commonwealth Games, and the Asian Games for Indiaapart from all the numerous sports shows she was a part of Kanthi is surely going to bring the depth &amp; substance to Power Sportz. 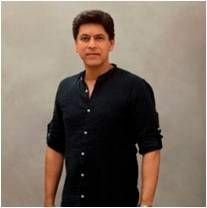 Shantanu Chaudhari is an ace architect and interior designer from Mumbai. A graduate of Rachna Sansad Academy in Mumbai, Shantanu Chaudhari started his career with world renowned architect Charles Correa. While on an assignment for Charles Correa in Hyderabad, Mr. Shantanu took a liking to the city of nawabs, and moved to Hyderabad. 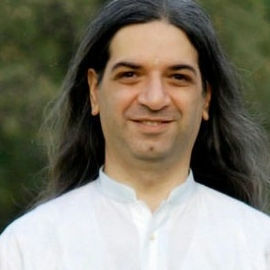 Khurshed holds an M.Sc. in Maths from IIT Bombay. He is a Parsi and is fondly called Bawa, a nickname he inherited from his IIT days. More than 20 years ago, he decided he would rather teach people how to meditate and make them happy instead of teaching them math and making them miserable. He became an Art of Living teacher and this allowed him to do exactly that and gave him the freedom to explore many of his varied passions. Nischal Narayanam born to Shri N.Nageswara Rao (NCS Group Industrialist, Managing Director) and Dr.N.Padmavathy Smt (an Academician with Doctorate in Sanskrit Literature) is a Predominant Indian Child Prodigy. 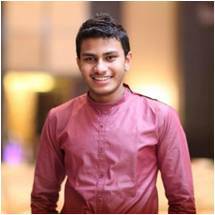 He is India's Youngest Chartered Accountant at the age of 19. Also, he is the Youngest Graduate at 16 and Youngest Double Post Graduate (in Mathematics and Commerce) at 19 from Osmania University, Hyderabad. Share your photograph to 6309298373 through Whatsapp post booking with complete name and contact details. (This will be used for your identification proof and Best Pictures will be displayed on screen during event). We recommend you to arrive at least 20 minutes prior at the venue to pick up your physical tickets, which also includes your ID cards, wrist bands without which you will not allowed to enter event premises. Premium Pass holders will have a separate entry. More instructions will be sent separately closer to the event. Please be punctual. Doors will close on time and if you are late, you will miss the first session completely. All tickets expire on the day of the booked event and will not be accepted at any other show. You may appear in the photographs and videos taken during the event, which will further be used in magazines, flyers, prospectus, advertisements, social media sites and other publications of the event. By attending the event, you agree that these photographs will be the property of the organization. Tickets once booked are non-refundable.